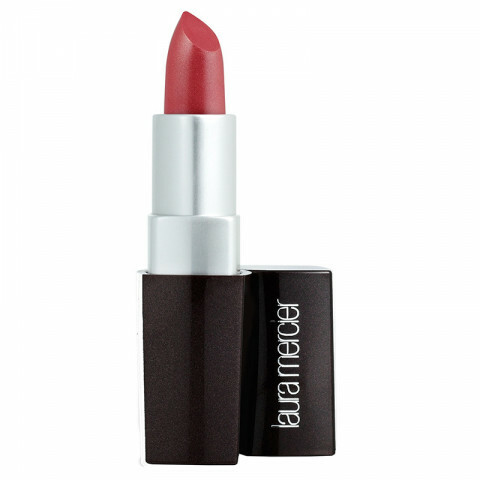 Laura Mercier Shimmer Lip Colour delivers ultra-rich colour in an irresistibly lightweight formula. Its unique blend of moisturizing, anti-aging, anti-oxidant and plumping ingredients enhance the lips leaving a smoother, healthier appearance. One swipe of colour provides hydration and prevents moisture loss ensuring fresh and flawless lips. Pressing the bullet to the lips, apply colour with even pressure on both the upper and lower lip. To refresh simple press lips together. For a more defined lip, apply Lip Pencil before or after Lip Colour applications.